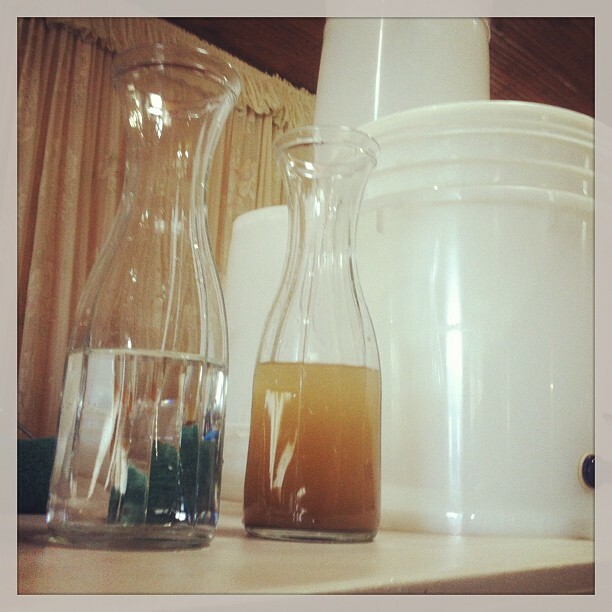 Today we’d like to share some of our favorite “before & after” shots of filtered water. 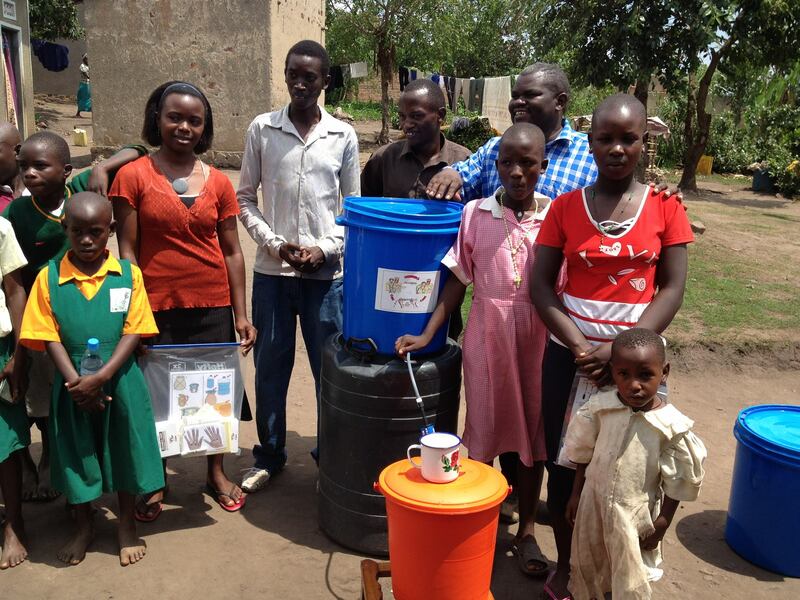 These photos have been shared by a few of our NGO partners who are working in several countries around the world. 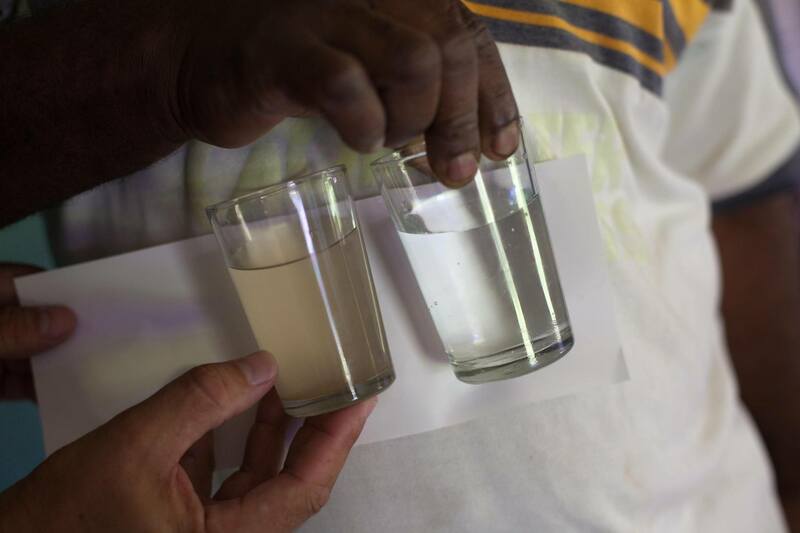 Question: Have you ever filtered water that was as dirty as in the photos above? 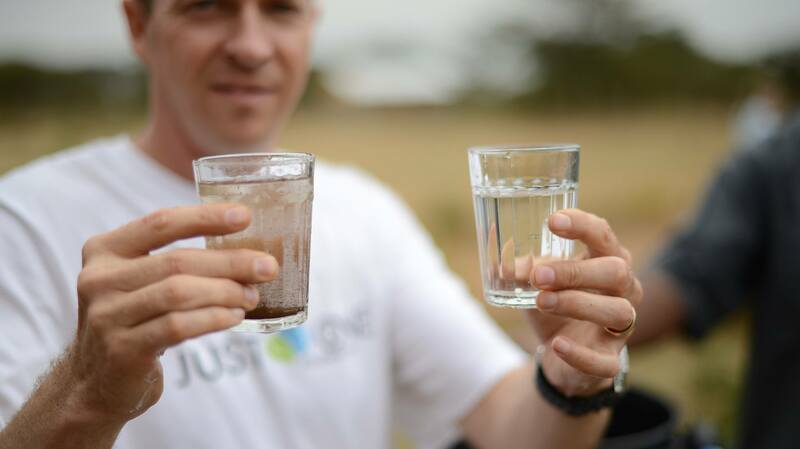 Tell us about your experience using Sawyer filters by leaving a comment below. 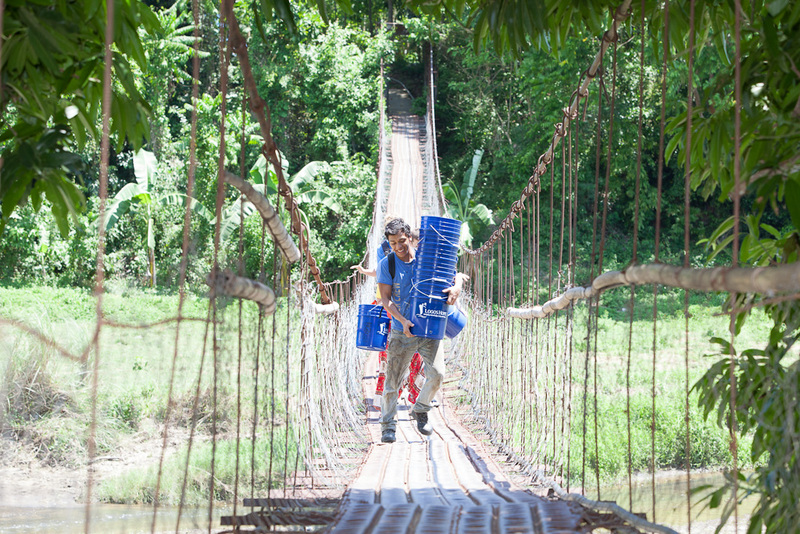 On this Monday morning we wanted to share an inspirational photo from Just One Foundation. 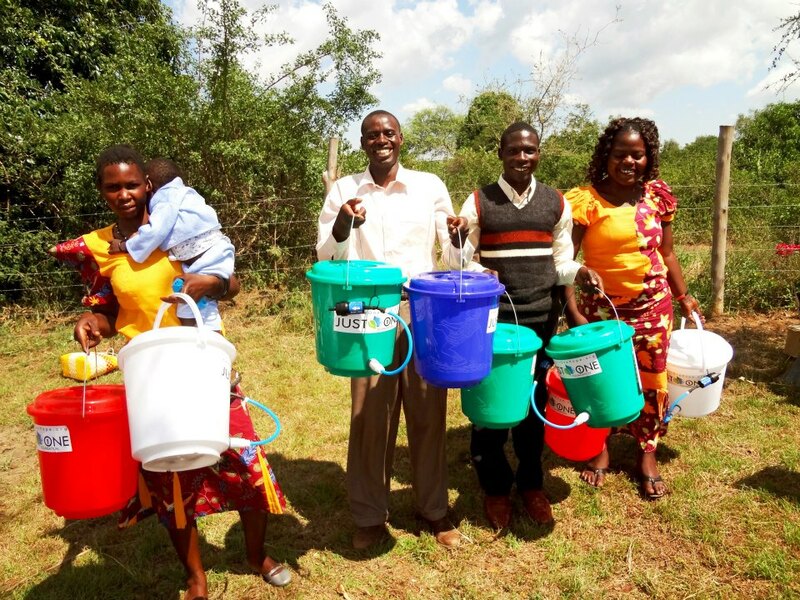 This organization is dedicated to improving the lives of those living in poverty, specifically widows and orphans. 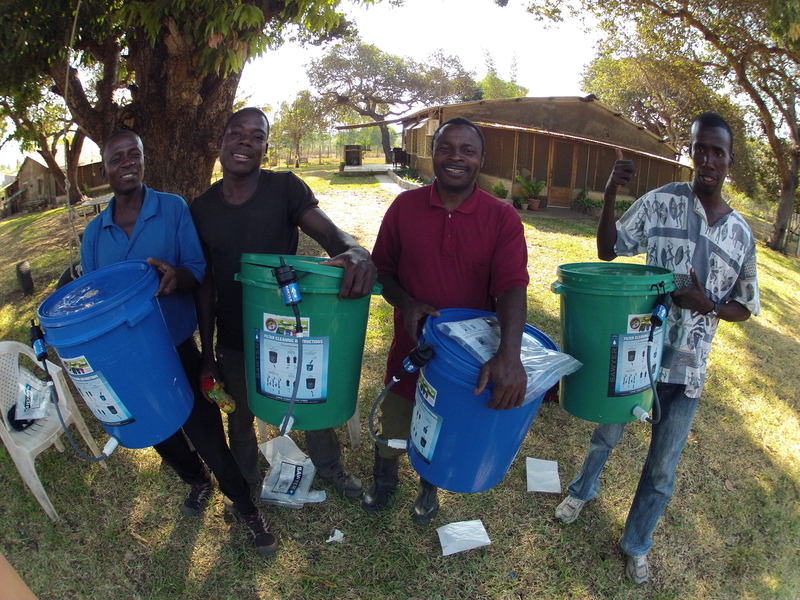 This photo shows a group of people who traveled for 3 hours from their small island to receive Sawyer filters. 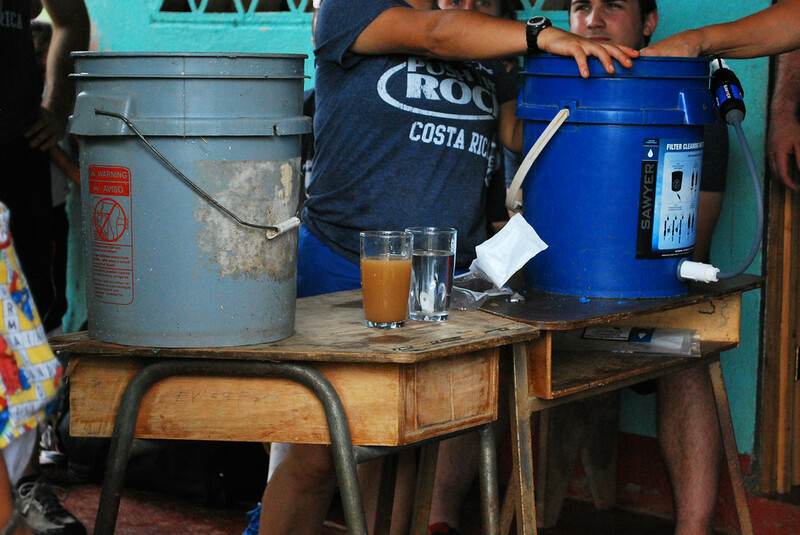 They will be taking these filters back home to share the clean water willingly with their neighbors. Thanks for posting this photo, Just One Foundation, and thanks for your commitment to giving hope to those living in poverty. 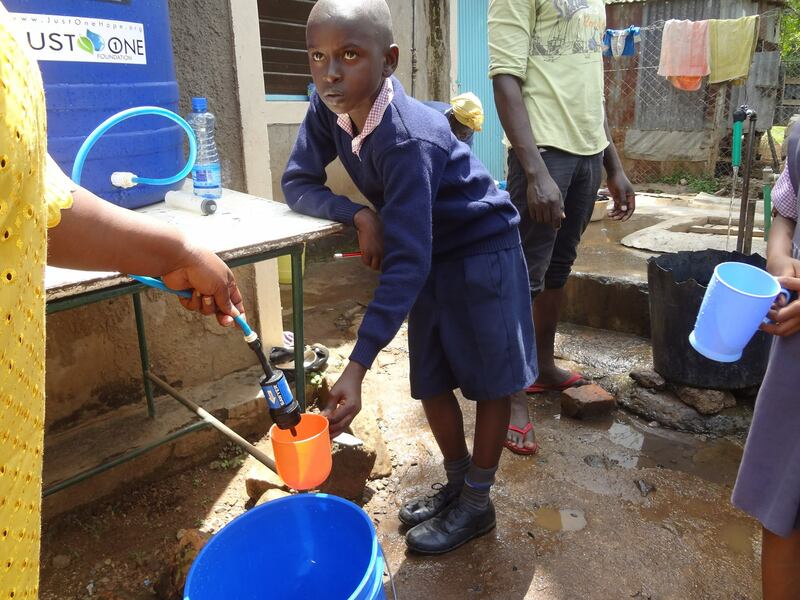 More photos to come shortly from Just One Foundation’s recent trip to Kenya and their distribution of filters!